Drumlins Amateur Radio Club, Ltd.
SPECIAL NOTE: VE testing is currently not being offered. Please see note below under Free VE testing. We apologize for any inconvenience. There will NOT be a testing session at the Drumlins HAMFEST on April 27. Mon May 20 at 6 pm: Tour de Cure Planning meeting at the Webster Recreation Center, 1350 Chiyoda Ave, Webster; dinner is served. If you plan on helping with the Tour de Cure on Sat June 8, it's very important to attend this session for general, safety and job specific information. No reply is needed but please be sure to register with RARA at www.rochesterham.org, click on Public Service and go to Tour de Cure and complete form. Effective with the February 2019 meeting, our monthly meetings are being moved upstairs in the EMO to the big Command Center room. The county needs to take over several areas to provide temporary relocation of other County services. This includes the downstairs meeting room. The front doorwill be unlocked just before 7pm and remain unlocked until 8pm. If you come after 8, you won't be able to get into the meeting. This is supposed to last for about one year. Just click the blue "F" or bird icon in the upper left corner of this page to be taken to our new Facebook and Twitter pages! "Like" and "follow" us for notifications of stories and events!! 444.750 repeater is back and fully functional. It supports Fusion and D-Star. There is no ECHOLINK on 444.750. A new pre-amp on 685 should improve the repeater. 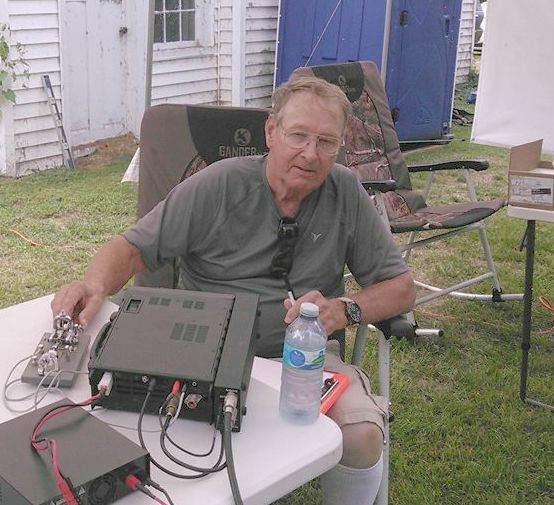 Jeff N2MKT and the Repeater committee report the new Yaesu Fusion Digital Repeater is now working on 146.745. It includes EchoLink. There have been some adjustment and may require some more in the future but it is a stronger signal especially in the north end of Wayne County. Be aware due to the digital nature, there is a 2 second delay when it switches between analog and digital modes; there is also a very brief pause at the beginning on the transmission (less than 1 second) so press the PTT and wait a very brief pause before starting to speak. We are very excited about having updated both of the Club repeaters now with Yaesu Fusion system. WiresX is active on the 444.750. there is no ECHOLINK on 750. We now have internet connection on 146.685 with Echo Link!!! MANY THANKS TO Jeff N2MKT, Justin W2JPT and their helpers for all their hard work to keep our systems updated and running smoothly. Please report any issues with the repeaters to Jeff at N2MKT@hotmail.com. Board Meeting (business sessions) are held on the Monday of the week preceding the Club meeting (check the Calendar) usually n at 6pm with business following dinner. Meetings are usually at The Monterey Mexican Restaurant in Newark NY... check the calendar or with any Board member for any changes. A Board/Business meeting may not be held each month depending on how much Club business needs to be handled. RACES/ARES NET Sunday at 8:35 pm (check calendar to verify, not held on holidays) on 146.685, pl 71. Contact David Taylor KB2KBY at kd2kby@rochester.rr.com for information. Any community group in Wayne County needing communications with an event, such as a parade, walk-a-thon, or bike ride, please contact us for possible help. 2019 Renewals are coming up soon... If you are a Lifetime member there is no need to re-enroll. All others please go to the Members Area and rejoin for next year. Please be sure to make any changes or corrections. Contact Lew WE2LEW at we2lewradio@gmail.com if you need more information. 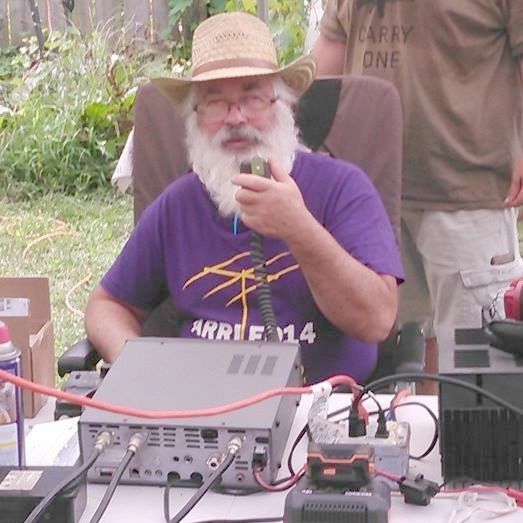 Drumlins Amateur Radio Club (DARC) welcomes all Amateur Radio (Ham) Operators. We serve the Wayne County, New York area and we are the ARES and RACES organization for the area. We work in close conjunction with the Wayne County Emergency Management Office in Lyons, NY and have a radio shack located in the EMO building in Lyons. 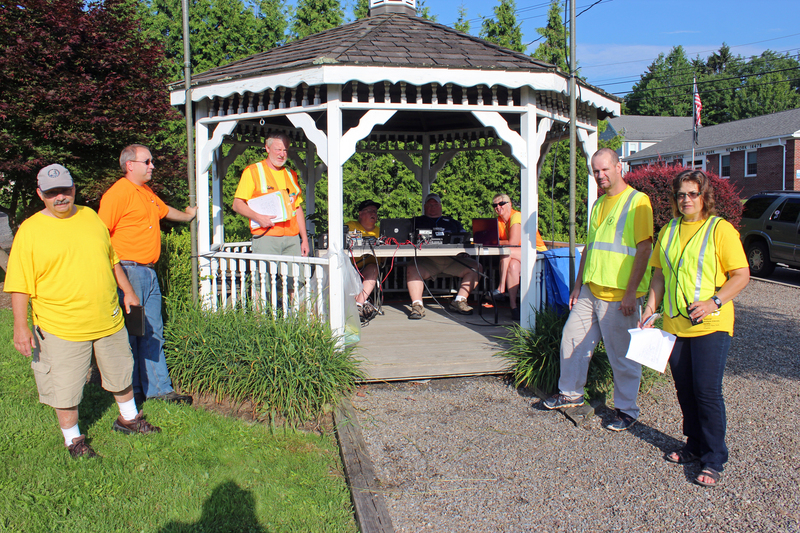 Our group provides back-up communications for Wayne County EMO and actively participate in drills with the EMO. 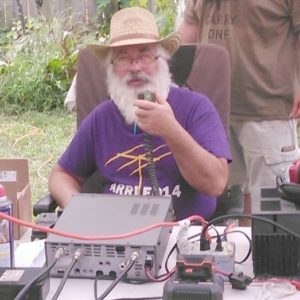 We work closely with other amateur radio groups in our area, particularly Squaw Island Amateur Radio Club (SIARC) out of Ontario County. Anyone interested in Ham radio activities is welcome to attend our meetings, and hopefully join the club. Drumlins was formed in 1975 and proudly sponsors one of the areas best Hamfest’s, usually in April each year. We have set up a. Yaesu Fusion Repeater on 444.750 (PL 110.9) and upgraded the controller on 146.685 and put up a new antenna and new controller on 146.745 in 2015. A Sunday Night RACES NET is held most Sundays at 8:35 pm on 146.685 (repeater). Check the Calendar for changes. NET is not held on most Sundays with a holiday in the week.